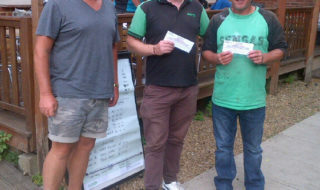 Win 105 Angling Bait Club Memberships With Total Fishing! 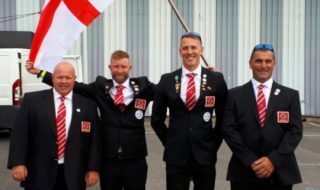 Total-Fishing.com is teaming up with the Angling Bait Club for an amazing competition in which we are GIVING AWAY over £2,500 in memberships. 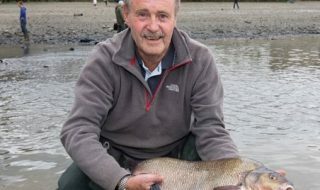 Angling Bait Club membership is open to everyone and carries some really great benefits for anglers – including some massive savings on bait. 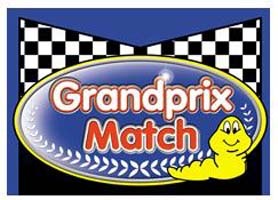 These include savings £££s on some of the deadly groundbaits, pastes, flavours, boilies and pellets from the Formula Carp and Grandprix Match ranges as used by 2007 Fish O Mania winner Clive Wright, plus discounts on live baits like casters and worms from Willis Worms. Once you are a member you simply log in, make your order and a massive THIRTY THREE PER CENT (one third) is knocked off your bill on checking out. 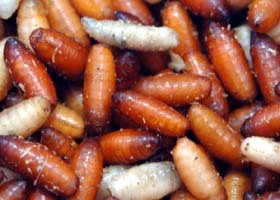 What’s more, your bait is GUARANTEED to arrive in top-top condition. Once you have made a couple of orders, you will probably have saved the cost of the membership already. The club is run by bait guru Denzil Thorpe and you can be 100% sure of the quality and thought that have done into the ranges, which include some superb expander pellets, hook pellets, food oils, ready-made pastes, flavours, feed pellets, particles, hook and feed boilies. That’s not all there is to ABC membership either. 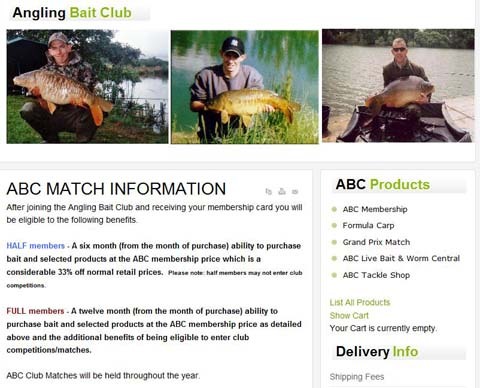 Members are entitled to fish ABC matches throughout the year, with some great prizes on offer. 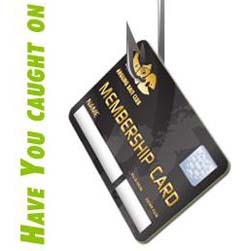 Angling Bait Club membership is only £25 for the year, and just £50 for life membership – a bargain given that you only have to make two or three average orders and it’s paid for itself. However, here’s the best bit…. Denzil Thorpe, the brain behind the Angling Bait Club, is a long-time friend of Total-Fishing.com, and he has offered to give away ONE HUNDRED one-year memberships to the Angling Bait Club, and five LIFE MEMBERSHIPS to the first names pulled out of the hat with the correct answer to the question below, after the closing date of August 31st, 2010.